A new year is a new start. So this year I would add something new to my blog. With this I mean, I won’t only talk about fashion, beauty and travel. Besides these topics, I will also talk about lifestyle related topics, such as: stress, time management, apps for editing photos and so on. Therefore I decided to add a new category to my blog, namely: Sandra says. So it can be about everything. In the first article in reference to the new category Sandra says, I will talk about planning your posts automatically. 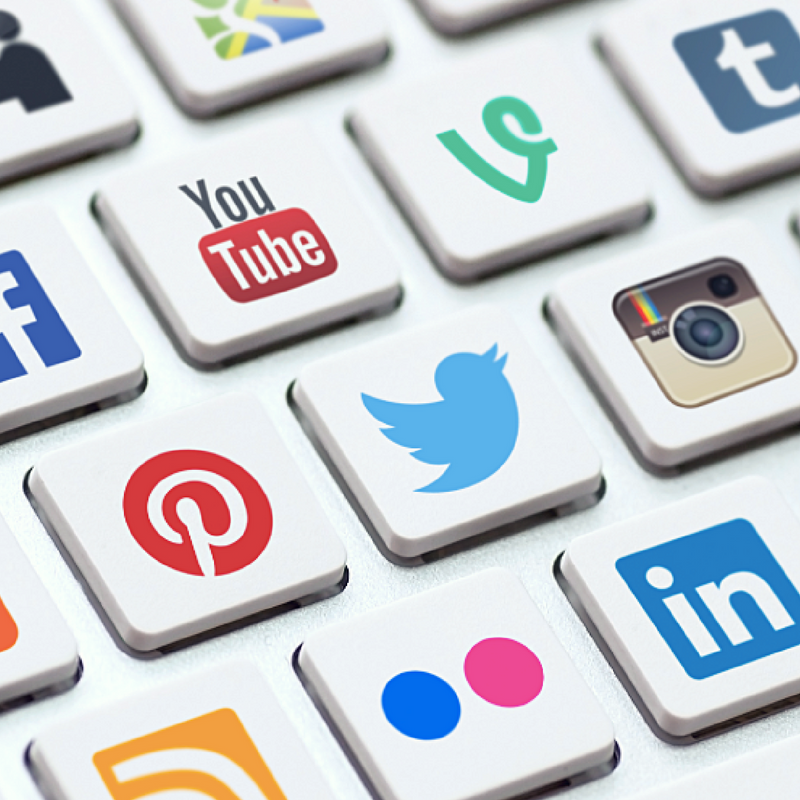 Keeping up your social media can be time-consuming at one point. There are websites that can help you with automatically posting your planned posts. I’ve found five websites that can possibly help you. You can bring together all your profiles of your social media. So you have an overview of your social media by which the result can also be measured. With this system, you can automatically plan your posts. Do you work with more people? No worries, because you can work on team projects with maximum 2 – 5 people. This all goes digitally together at one place. 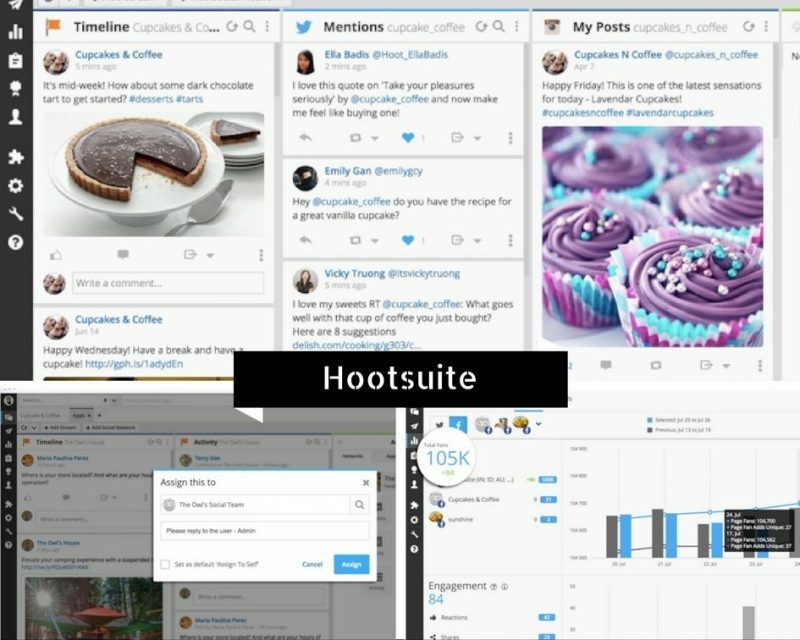 Hootsuite offers four different plans under which a free plan: enter Hootsuite. Post planner doesn’t differ much from Hootsuite. With this website, you can use the recommended feed based on your branch and interests. This way you can find a new content by a keyword, hashtag, Facebook page or Twitter. You can save them and combine in order that you get the feed you want. Next to it, they have customized algorithm that measure the data of every post. The website watches the achieved results from the past and predicts the future involvement of the post. 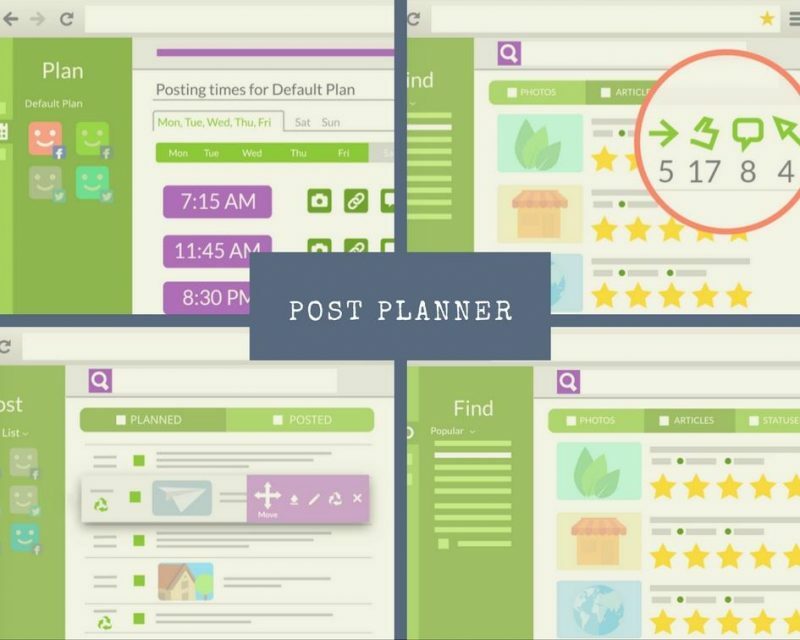 Post Planner offers five different plans: enter Post Planner. With this website you can also plan your posts and let them automatically post on social media. The difference is that this system has a plugin with which you can shorten your URL, which is very handy for Twitter. Dlvr.it offers three different plans, under which a free plan: enter Dlvr.it. 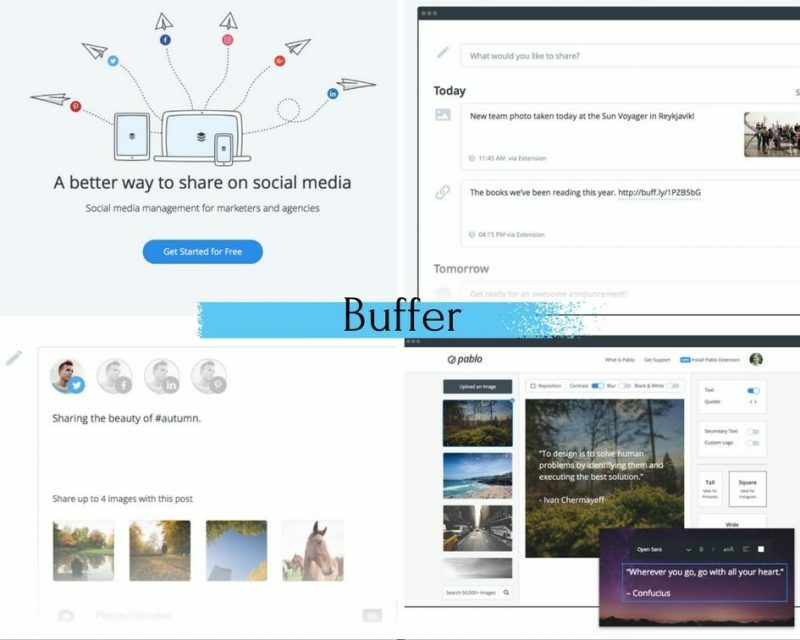 With Buffer you can also manage your social media. The nice thing about this website is that you can retouch your images with the tool Pablo. Typography, font sizes and formatting options make everyone a designer! Buffer offers five different plans, under which a free plan: enter Buffer. 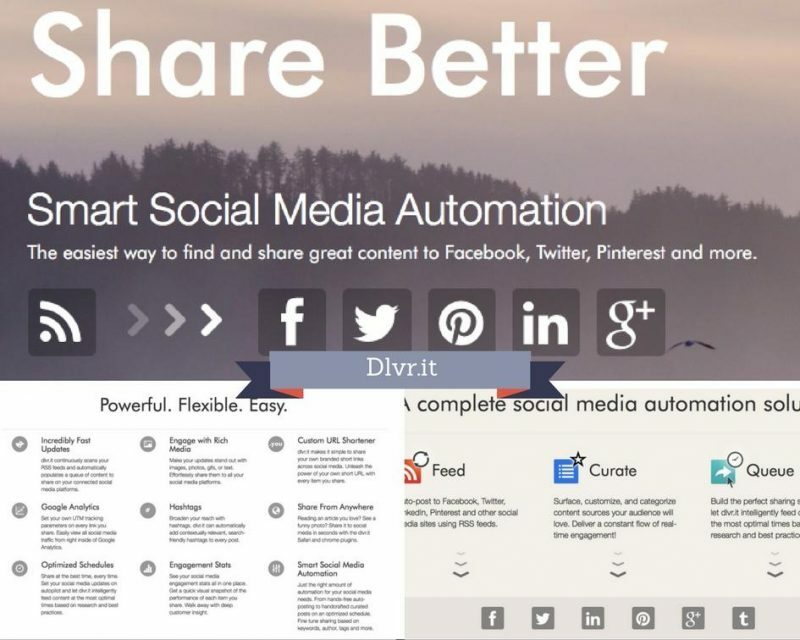 Also a very handy system to manage your social media, but with this one you can bring more than 750 apps together. That is really a lot! With the others it’s more about the standard profiles like Instagram, Twitter, Pinterest and Facebook. Zapier connects more web-apps than whichever and they weekly add new possibilities. 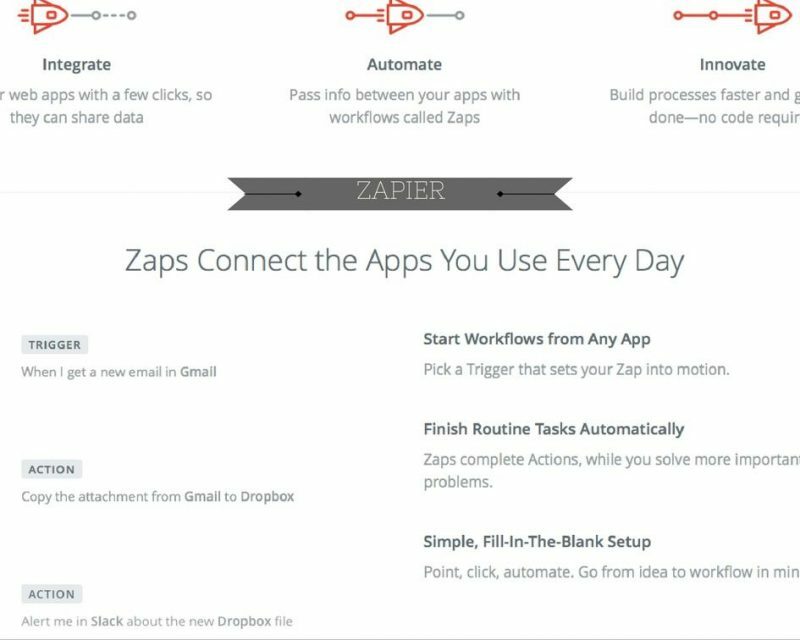 Zapier also offers three different plans, under which a free plan: enter Zapier. This is something I have yet to do (prepping and scheduling posts). I’ve started using Hootsuite yesterday. And i love it. It’s so handy. Love planning my posts.